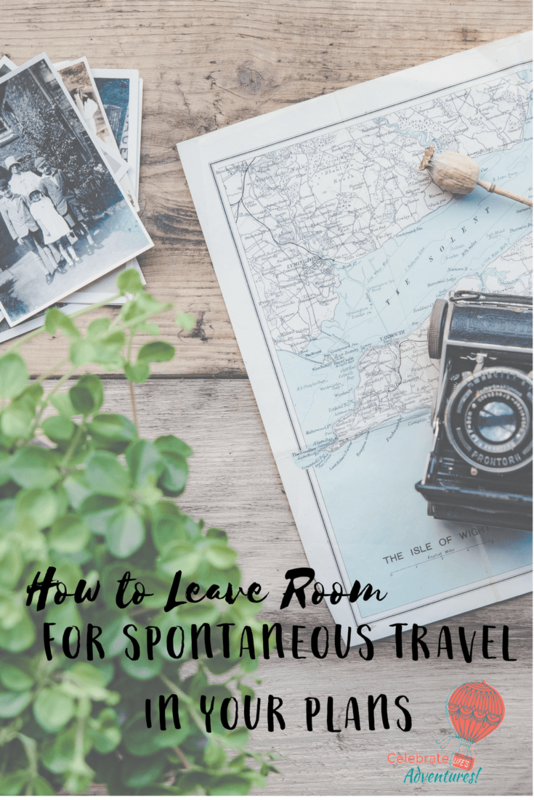 You can call it FOMO (fear of missing out), with a dash of “don’t tell me what to do” rebellion, but I like to have some say in how my time in spent when I travel. 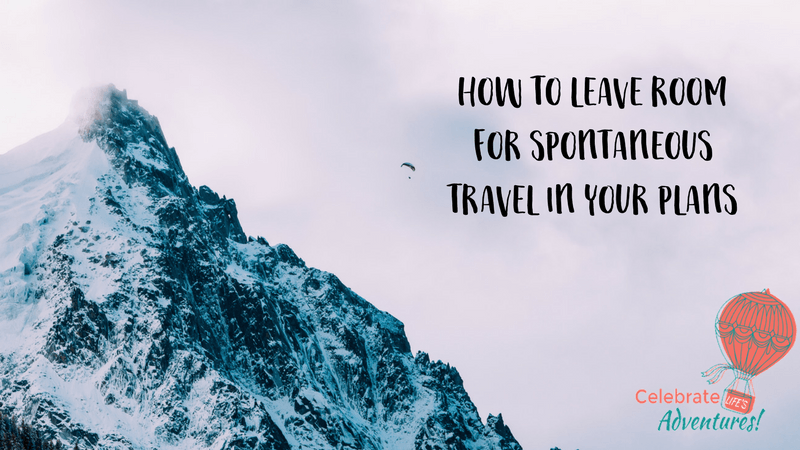 Spontaneous travel can work on its own or mixed in with activities you’ve planned. I generally want to have some ideas for what to do and where to spend my time, but I don’t want to follow a rigid schedule. What if I’m checking out a cool museum, or heading to a restaurant and see an interesting looking street with lots of great-looking shops down it? I’d want to have the flexibility in my day to be able to wander around for a bit. 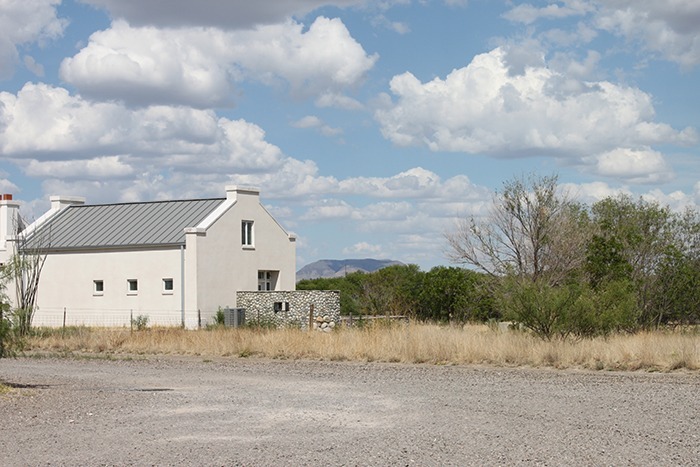 Even booked tours leave a little room for taking in other sites, or doing whatever you want. Yet, when I come across people who plan out every single thing they’re doing, they seem overwhelmed, exhausted, and generally seem like they’re not having any fun on their vacations. I think there definitely has to be a balance when it comes to making travel plans. Have a general area where you will spend time. For instance, the Capitol Hill area in Seattle is several streets and many blocks worth of fun shops, cafés, and entertainment. One could spend a few hours wandering around, having something to eat, and grabbing a coffee or two. So, you’re planning out the where but not what you do. There are a few ways you can plan a great trip, while still allowing time for spontaneity. Start by having a central place to keep your travel ideas. Then, choose a few can’t-miss things to do/check out. Use the location of those things to plan to spend a few hours wandering around/eating/doing whatever you want. Finally, be sure to leave time in the evening to unwind, enjoy a long dinner, or go to something local that catches your eye (a show, movie, or play).